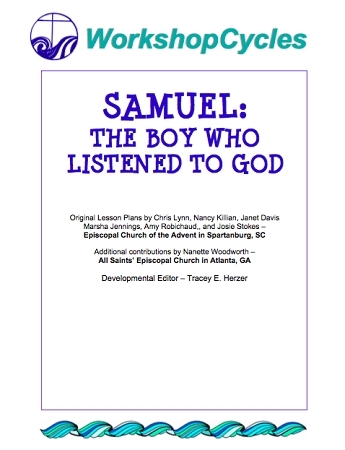 A children's unit about Samuel growing up in the temple and learning to hear God's voice. Activities include investigating the role of priests & pastors, comparing themes from The Lion King movie to the Christian experience, and learning about the importance of our names. Appropriate for K-5th Graders.